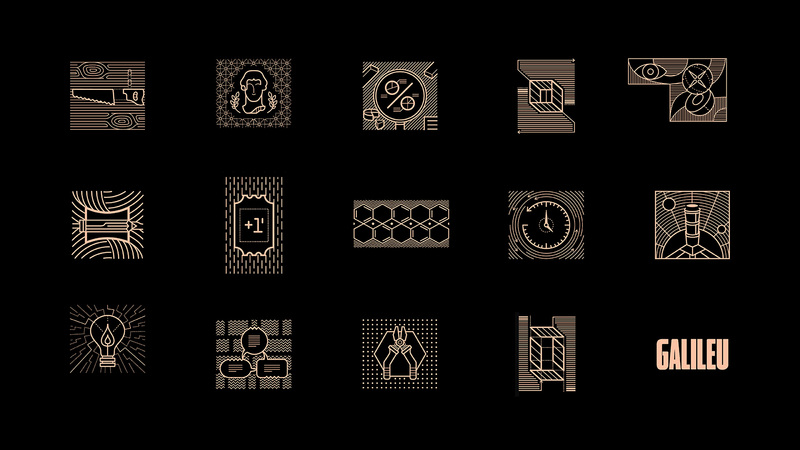 An icon for each section of Galileu’s new editorial project. 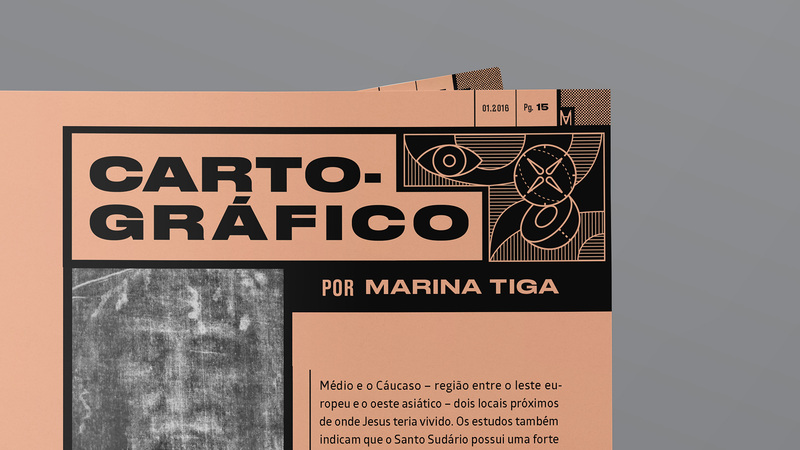 Inspired by wheat paste typefaces, textures from old atlases and amazing contemporary magazines, Galileu’s new editorial project made the magazine even more interesting. 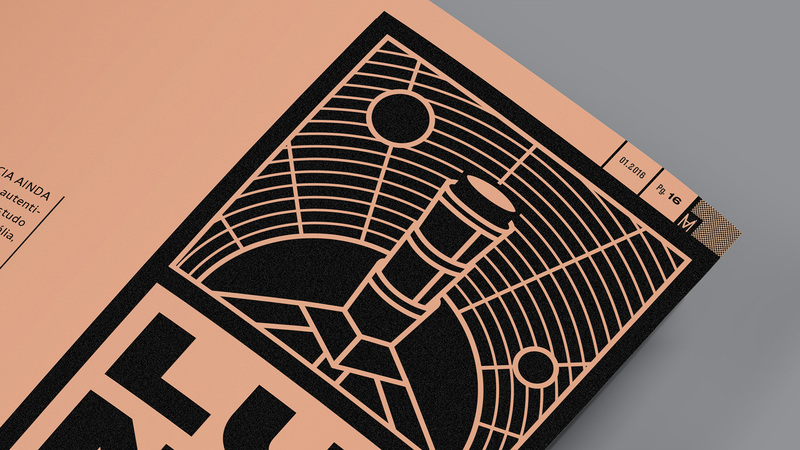 It featured an icon for each section of the magazine and Barca was comissioned to work on it. We were inspired by their new editorial project and by a contemporary approach to vintage and old references. We took litography logic of trace to vetorial tools and created icons that can be adapted to three different sizes. What comes to mind when you think of Peru?